Rachel V. Small on Twitter: "@MsRedmanEnglish @WickedDecent @jbailey8 @MichaelisMath @EdCampWME @alicebarr Yay!!! Most everyone is stuck in traffic. They're holding off the opening until after dinner. Drive safely!!" thanks for sharing Alice! Hope you are well! @alicebarr @sylviaduckworth thanks for sharing Alice! Hope you are well! Trevor MacKenzie on Twitter: "10 Reasons for #Inquiry w/ @sylviaduckworth! Which are evident in your classroom & which need some nurturing? #DiveintoInquiry #edtechteam https://t.co/64bOqpWXu2"
Dan Ryder on Twitter: "And it's coming soon from @amyburvall @edtechteam @ErinKCasey & yours truly #intentionthebook #creativity w iconography by @taylorkaminsky https://t.co/KUfJJ3lJUk"
"Getting Out of the Filter Bubble: Finding “The Real You” Online"
"Loopy Makes It Easy to Create Animated Simulations"
"How young adults define ‘news’: 7 good questions with Data & Society’s Mary Madden"
"Coming This Summer: ISTE’s Refresh of Its Standards for Teachers"
EdTechTeam: 10 Updates that will Change your Geo Life! Tag and link images on your own web site! Watch the video to see how Thinglink works. "Enable self-paced learning with interactive lessons, add your voice and questions along the video." "Unsubscribe easily from whatever you don’t want." "Teachers and students can do amazing things with Google Slides! Let’s take a look at how to use this great app to be creative and to collaborate! You’ll get to take part in making a digital booklet and fashioning an interactive digital poster. That’s in addition to seeing an array of fantastic ways of putting Slides to good use. Inventive ideas include publishing collaborative alphabet books, editing images, constructing timelines, creating infographics, publishing newsletters, and making narrated presentations." Andrew Wallace on Twitter: "@alicebarr have to consider the task and desired outcomes. I also think we sometimes apply SAMR to things the originators never intended. #edchatme"
Google For Education on Twitter: "Thinking of applying for #GoogleEI this year? Check out all of the dates and locations for 2017 https://t.co/qCgyr1m7FH https://t.co/KEO4VRha9a"
Teachers will explore the use of online tools that support student learning, collaboration, and communication that extends beyond classroom walls. They will also become knowledgeable about curricular best practices and skills as they fit into the K- 12 classroom. I am testing the BloggerApp on an Android device. Also testing the microphone to see if it's easier than ever post things. Billy Corcoran on Twitter: "We're talking #SAMR & Tech Integration next Monday. HMW leverage #EdTech to redefine what's possible?! @MaineSchoolTech @rubenrp #EdChatME https://t.co/xoBKzLyyqG"
Beth Goodwin on Twitter: "@alicebarr @carlaarena Dress a Girl Around the World, collecting returnables for Water Boys and my first #mysteryskype is 9:00 AM tomorrow with @4thgraders_rock"
Patty Webb on Twitter: "@TomWhalen805 @JudyArzt @ericcurts @Snagit @useloom @TomWhalen805 The Tt I work with like the Nimbus extension. It does screenshots and screen recording. Saves as mp4. #gafechat"
Eric Curts on Twitter: "A6: Google Slides are a great way to play YouTube videos safely to avoid inappropriate related videos https://t.co/oSatloYfwW #gafechat https://t.co/H9KB4G0Ovx"
@elawson1977 @alicebarr you know how confusing it is to see YHS in things to not know if it is York or Yarmouth! LOL! Choosing my battles on this early morning in April. Keeping the focus on the positive--when we engage in positive events, it's energizing! Risk-taking can be so difficult to encourage, too! 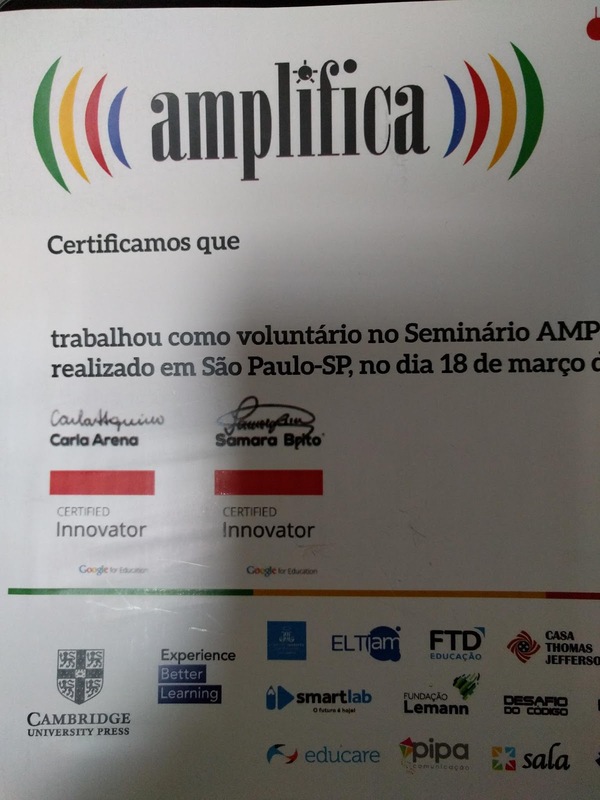 Carla Arena on Twitter: "Lovely to hear u guys @alicebarr @cheryloakes50 talking about #amplificainternacional @samarameira #edtech #brazil #teachers https://t.co/WUmieGwkjr"
alice barr on Twitter: "Listening to great minds speaking about promoting teaching computer science to women @necwic @plennig @mayacrosby @danimcavoy https://t.co/FJTihfSsGo"
cheryloakes on Twitter: "It was a podcast reunion! https://t.co/Cvb8ElB7Yi"
"A free online course helping educators integrate computational thinking into their curriculum"
alice barr on Twitter: "Thank you @wfryer for hosting @edtechsr tonight. What fun to be back podcasting + to learn with @pgeorge,@connect2jamie and @cheryloakes50"
Stephen Hurley on Twitter: "The Edtech Situation Room with @wfryer and @techsavvyteach is starting now! Listen live here: https://t.co/6J0XMXL186"
Great episode 45 with two awesome guests and ! Great #edteccSR episode 45 with two awesome guests @cheryloakes50 and @alicebarr ! 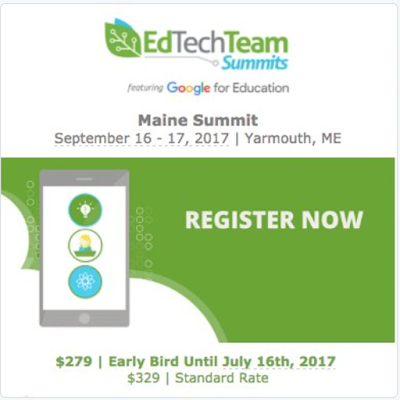 EdTech Situation Rm on Twitter: "Ep 45 w @alicebarr @cheryloakes50 & @wfryer talking Maine 1:1 updates, #Amplifica2017 in Brazil, addictive screens https://t.co/FRNVD6yhVd https://t.co/B2DINUfiP6"
@alicebarr @wfryer @edtechsr @pgeorge @connect2jamie @cheryloakes50 Hi Alice! I missed the podcast, but am watching it now! EdTech Situation Rm on Twitter: "Upcoming #EdTechSR Wed show schedule! Please note slight time changes. Upcoming guests: @mguhlin @TeacherJenCarey @alicebarr @cheryloakes50 https://t.co/KgFZRiS0YK"
Andrew Harlow on Twitter: "How are you using your device safely? 7 Digital Citizenship Rules by @TopDogTeaching @SylviaDuckworth #DigCit #EdTech #EdChat @WahlukeJH https://t.co/9KEvQTH4FE"
What If? School | Imagining education's future through stories, ideas, daily musings. 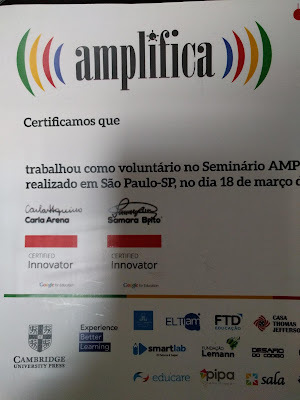 alice barr on Twitter: "New post: #Amplifica2017 https://t.co/MRDQW1XDR5"
Wallace Barboza on Twitter: "Alice Barr & her great PD sessions @ #AmplificaInternacional #Amplifica2017 #BetterLearningELT #partiuamplificainternacionalelt2017 https://t.co/BniEpzFIjB"